The Tenth Annual Cement Chemists' Society meeting was a success! 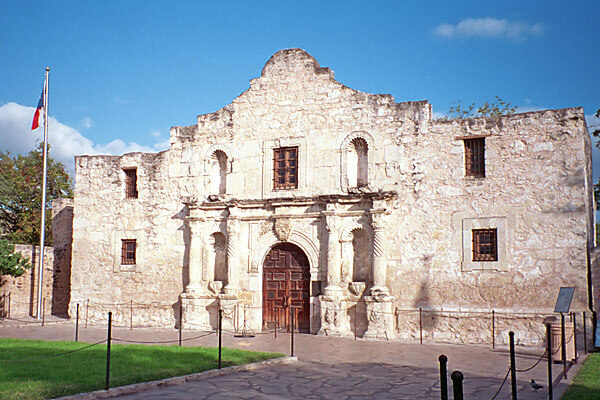 The meeting took place in San Antonio, TX. It was a complete experience for the Cement Chemist. Sixteen speakers shared their knowledge. During the meeting, very beneficial information was shared. Friends and colleagues made great industry contacts.